Keeping your natural teeth healthy is one of the best things a person can do for their smile. Our Airway Heights dentists feel that preventive dental care is one of the most important steps in enhancing our patient’s oral health. 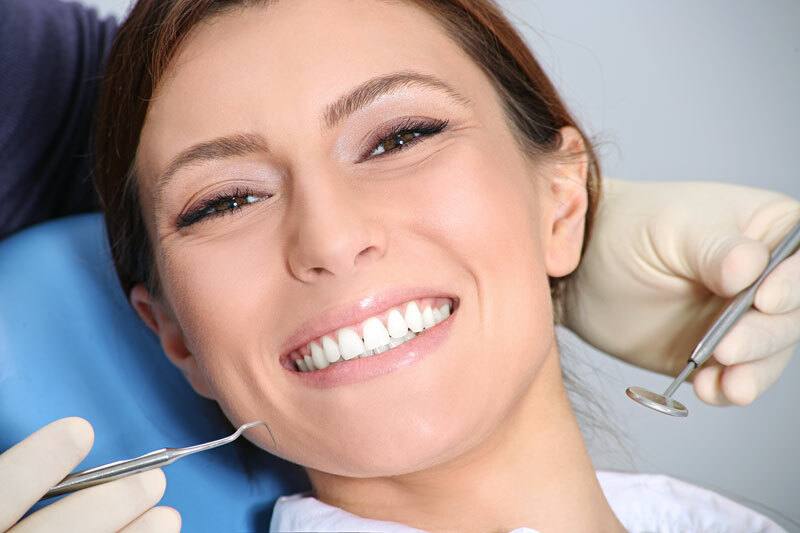 We provide you with the tools to prevent disease, reverse infection, and limit the need for extensive dental work later on. Not only does this save you money, it saves your smile. To prevent problems like gum disease and tooth decay from popping up, we recommend a preventive care appointment with our Spokane dentists and hygienists at least every six months. For some people, it may need to be every three or four. Regular assessment of your teeth allows us to intervene early, sometimes when disease is completely reversible.